Black hat SEO or unethical SEO are methods which use aggressive means to rank a website in a search engine. These methods are irrelevant to the content of the website or are completely different for some websites. 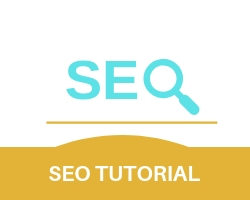 Methods such as keyword stuffing, page swapping, invisible text and adding irrelevant keywords to increase traffic and customers. What are the Advantages of Black Hat SEO or Unethical SEO? What are the Disadvantages of Black Hat SEO?